Anita Jo Intenzo-Haunted Author: WHAT ARE INTER-DIMENSIONAL BEINGS? 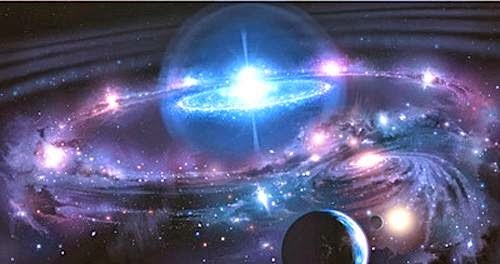 An inter-dimensional being or intelligence is a type of theoretical or fictional entity existing in a dimension beyond our own. Such beings are common in science fiction, and are discussed in theoretical physics and ufology. Entities able to travel between dimensions (such as via inter- dimensional doorways or portals) and are sometimes referred to as sliders. A more accurate, or appropriate term, would be alternate universe, or parallel worlds. Theoretical physics discusses several theories of dimensions. Ufology discusses scientific theories of dimensions, beings, and intelligence, and may consider the paranormal. 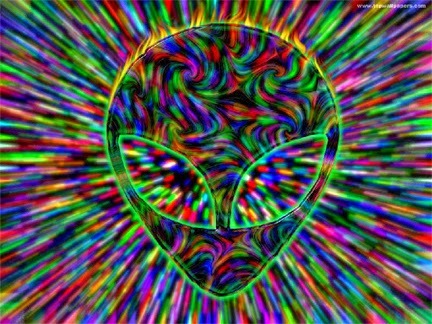 Scientists attempting to ascertain the nature of UFOs and Unidentified Aerial Phenomena (UAP) consider known physics and theoretical physics; and when no prosaic explanation can be found, discussions of another dimension, of "manifestations of nature from perhaps another dimension". Because modern science on Earth does not have a real concept of multiple dimensions beyond quantum mechanics and the many worlds interpretation, bending or changing space-time itself to achieve faster-than-light travel appears to be the real-world equivalent of jumping through dimensional doorways in fiction. In the Star Trek universe, wormhole theory states that if a section in the fabric of space-time joins together with another section of space-time, a direct connection can be made between the two, allowing speedy travel between the two (normally unrelated) space-time coordinates. Black holes are one such way of stretching the fabric of space-time; so it's theoretically possible to create wormholes using a pair of singularities, at least in the fictional universe of Star Trek. 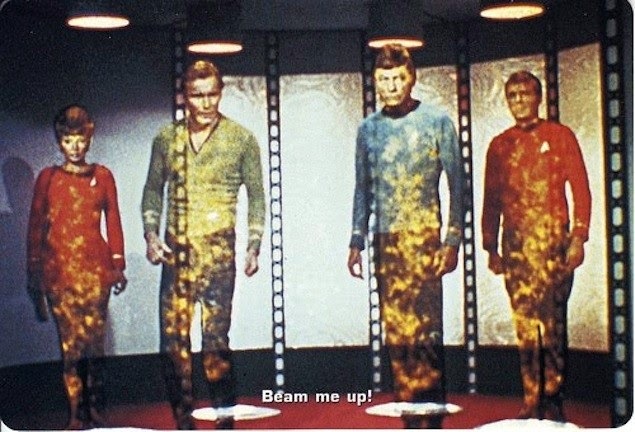 The NASA Website has a somewhat dated article called "The Science of Star Trek", by physicist David Allen Batchelor (5 May 2009), which considers some of the implementations in Star Trek. He says it's "the only science fiction series crafted with such respect for real science and intelligent writing", with some "imaginary science" mixed in; and considers it to be the "only science fiction series that many scientists watch regularly", like himself. He says it's "more faithful to science than any other science fiction series ever shown on television". STAR TREK FOREVER! Were Inter-Dimensional Beings Considered Gods? 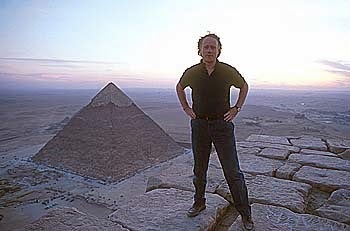 Hancock says that are different levels of reality and dimensions. He believes that UFO's are not coming from across the galaxies and Universe by interstellar travel to visiting our planet but from other planes of existence or crossing dimensions. 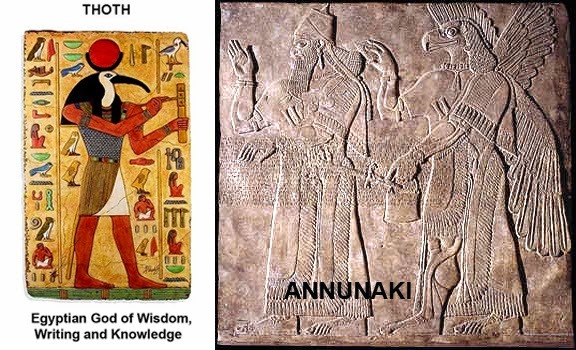 There have been records dating thousands of years old in many ancient cultures including: Babylonian, Sumerian, and the ancient Egyptians mentioning about the knowledge they received from the gods or "Guardians of the Sky" (non-human entities) and now scientists are taking a fresh approach with that information and taking it seriously. 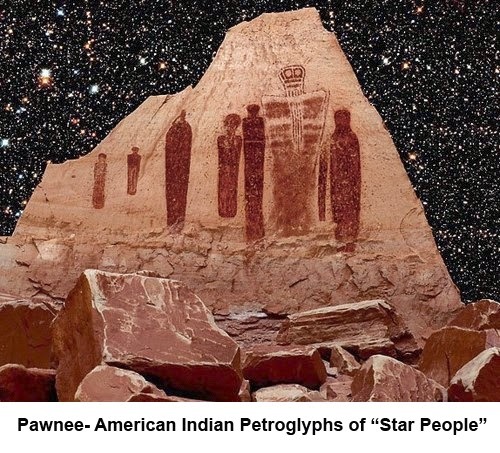 Native American tribes throughout the United States describe in many oral traditions of their ancestors being visited by "Star People". It is a term used to describe human beings who believe they originated as extraterrestrial life from other worlds or planets, and arrived to Earth through birth or as a walk-in to an existing human body. Traveling throughout the Southwest I've seen many of these impressive "picture stories" and they continue to fascinate me. Many rock walls and caves in the desert Southwest show depictions in their petroglyphs of strange and unusual humanoids that looks like our modern conceptions and images of Extraterrestrials. Next week's blog: I'd like to talk about how inter-dimensional beings can possible play a part in a haunting. It seems these E.T.s and paranormal activity can have a connection!